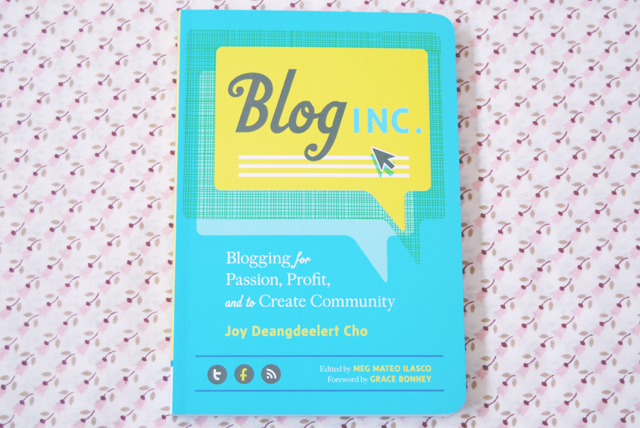 Becky Bedbug: Book review: Blog, Inc. I bought this book after hearing a lot of great things about it from other bloggers. I've reached the point where I'm really trying to push my blog forwards and constantly improve it, so I figured this book would provide me with some great advice and ideas. 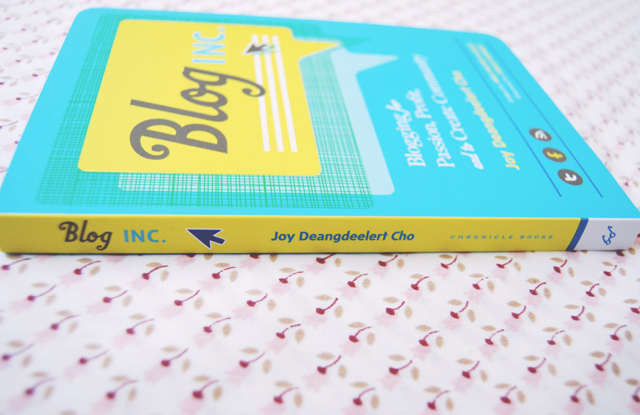 Written by the author of blog Oh Joy, the writing style is very easy to read with practical advice and interviews with other bloggers. Everything is explained very simply and there's no technical jargon that might be confusing. However, I did ocassionally find that the author can be quite imperious which isn't at all endearing. I also found some of advice a little odd. 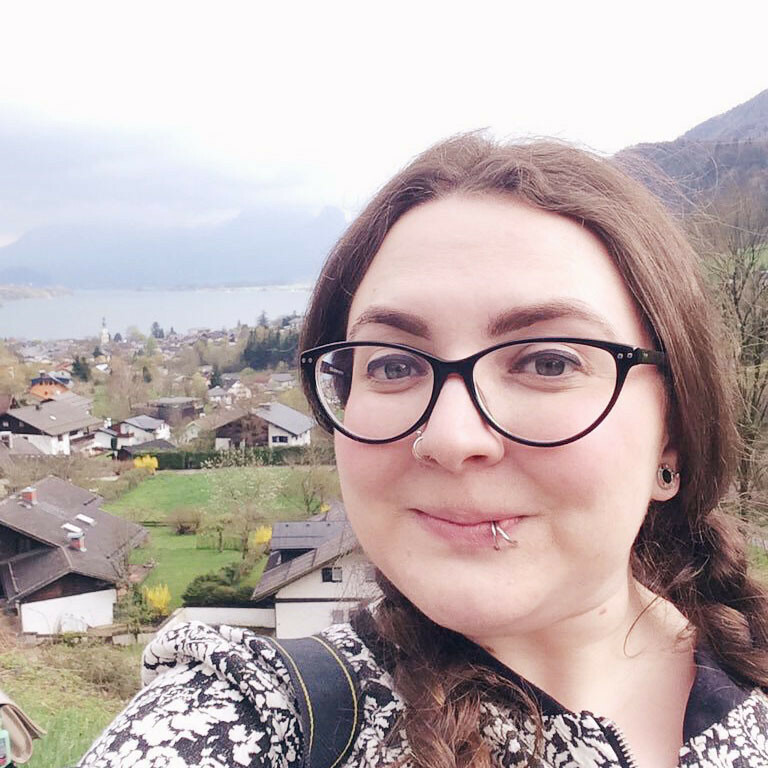 For example, she states that bloggers should not offer sponsorships until they have at least 100,000 views a month. Let me tell you, I'm nowhere near that level but I still feel qualified to offer sponsorships! It's also very heavily US-based with information about taxes and legalities of keeping a blog. Surely helpful for American readers but not so for the rest of us. Furthermore, the target audience seems a little strange. It starts by explaining what a blog is, discussing the benefits of different platforms and how to choose a blog name. Surely the vast majority of readers would already have started their blog and therefore this advice is redundant and almost seems like filler. I'm sure very few people would think of starting a blog and buy a book to read about it before starting. There is some helpful advice though, particularly in terms of SEO optimisation. There is also an interesting guide for pricing your sponsorships- Divide your monthly views by 1000 to find out the monthly rate for your cheapest spot. Unfortunately, these helpful nuggets are so minimal that it is barely worth the price of- and time spent reading- the book. 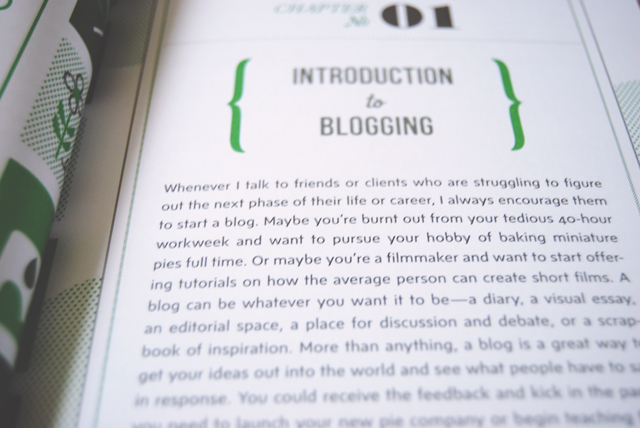 All in all, this was a useful little book that I would recommend to other bloggers. Just take some of the advice with a pinch of salt! Every blog/blogger is different, what works for one blog/blogger might not for another, it's all about trialing things, and playing around with your blog untill you're happy with it. When I saw the picture of the book, I thought, yessss finally a book I might be able to use. But after reading your review, I don't think I'm going to buy it anymore. I definitely wouldn't recommend it. I picked this up in Urban Outfitters for a fiver thinking it would be filled with quick hints about improving my blog but was kinda dissapointed with it. Some things were lengthy and rather complicated I thought, but I'm going to read it in full, maybe I could pick up a thing or two. I'm determined on getting my moneys worth! Yeah, it was pretty disappointing. hmm, this is the kind of book I dither about buying in case it's a waste of money, and by your review I think it would be! Yeah, I'd say it's a waste.